The key to a healthy business is to always be looking for ways to improve for your customers. Making sure they are your number one priority is key. This includes everything from the service you provide and interior of your business to the outside and overall appearance. If you are wondering how to make your business more profitable, there are a variety of ways. Learn new marketing techniques you can take advantage of, the importance of online advertising, and exterior maintenance and roofing explained by roofing companies in Denver. When it comes to marketing, it is important to be where your customers are. In addition, you also need to understand what their needs are. Often times, business owners make decisions on what they think is best as opposed to what their customers actually want. Take some time to hold focus groups or survey companies on the various areas of your business. Make changes accordingly which can help to bring in more business. Next, if you create flyers or advertisements, keep them simple. Have a quick simple message that grabs attention as people do not read as much. Leave a website or phone number and encourage them to call or take an additional step. Today, having an online presence is important to the growth of any business. Make sure you have a website for your company with a clean design. Keep everything consistent and make sure you stay true to your branding on all pages. Make sure key things new and long-time customers need access are easily accessible from the homepage. From here, online advertising will help you spread the word about your business to people looking for your services. Through Google’s paid advertising, you can set up advertisements that only go to people looking for your services allowing you to get more bang for your buck. The same applies to social media. Through Facebook’s advertising, you can set up advertisements that will show up in feeds of people interested in your services. To get started, use these 10 tips for engaging customers through social media, online ads and more from Small Business Trends. The outside of your business is also an important marketing tool. You need to make sure the exterior of your business is easy to see, clean, and neat. Make sure there is not any shrubs or trees that block your signage so customers know where to turn in to enter your parking lot. Next, make sure you complete all exterior maintenance regularly. This not only keeps up the appearance but also eliminates any safety hazards. Keeping up on your roof maintenance is also key. If your roof is in poor shape, it may be time to start preparing to replace your business and commercial roofing in Denver. When it comes to all of your commercial roofing needs, K1 Roofing and Restoration has you covered. Be sure to learn about our roof asset management and inspections to review the condition of your roof as you are making changes to the exterior of your business. To get started to see how we can help, contact us at 303-953-8275. There are many instances where a roof can become damaged. When this happens, it is important to have your roofing in Colorado Springs fixed or replaced as soon as possible. One of the best ways to make this happen is to be proactive. There are many different scenarios that can lead to roof damage to be aware of. Learn how different types of weather can affect your roof, what happens when you fail to properly care for your roof, and other elements that can lead to damage to your roof. Denver can be home to severe weather in late spring and early summer. 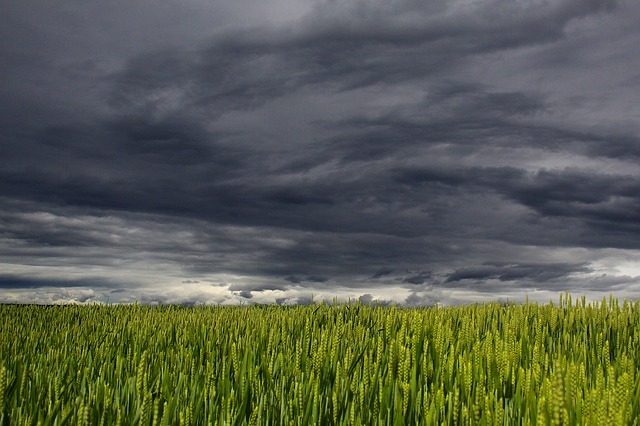 A majority of the weather comes from hail, which can wreak havoc on a roof. In extreme cases, hail can dent shingles, as well as knock some off and cause extensive damage to the surface of your roof. It can also cause the granules within the shingles to fall off, which can also fall into your gutters and lead to clogging. Hail can also cause damage to siding and windows too. With storms also come strong winds. Depending on severity, it can lead to shingles curling or even flying off. Even the smallest of cracks can lead to interior water damage. But spring and summer stores are not the only causes of damage. During the winter, you must pay attention to the amount of ice and snow on a roof. If an inch of ice layers on top of your roof, you run the risk of a roof caving in. Ice can also create ice dams. Learn how to get rid of ice dams through This Old House. Improper care of your gutters can lead to damage. If you have not inspected your roof in over a year, it is important to check as soon as possible then set up a regular schedule. One of the main areas that is often forgotten about are the gutters. You should clean your gutters after major storms and monitor how many leaves and debris fall into them a couple times a year. Failure to cleaning out your gutters can lead to sagging and bowing, causing water to not properly fall off the roof. When it collects near the base of the home, as opposed to away from it, it can lead to structural issues. When the flashing of one’s roof begins to fail, it can lead to long term issues. The flashing is the material around the corners of a roof, such as where the chimney is. When the caulking cracks, or pieces fall apart, water can leak into the interior of the home. Internal water damage can lead to mold and structural issues within the home. As a homeowner, it is important that you are aware of the top warning signs your Denver roofing is ailing. 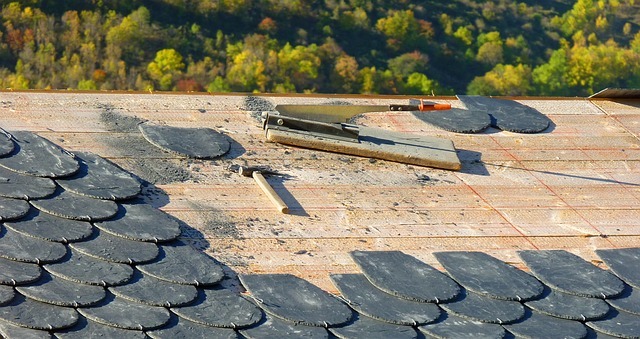 If you are unsure, or are in need to roof repairs, K1 Roofing and Restoration can help. Contact us today at 303-953-8257 to see how we can help you with all of your roofing needs, including 24-hour emergency service. 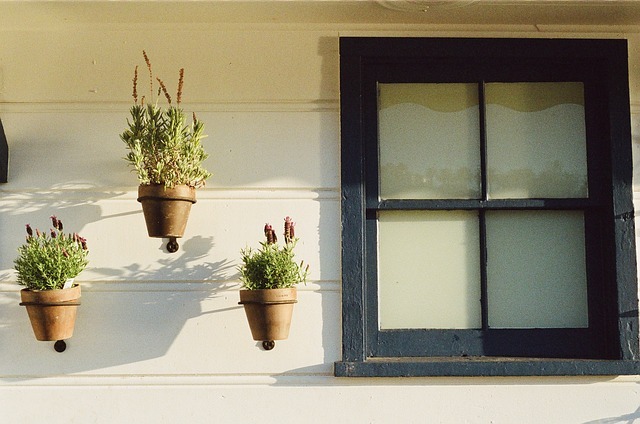 As a homeowner, it is important to monitor the condition of the exterior of your home. Your roof, your siding, and foundation are crucial players to the overall wellbeing of your home. When issues arise, especially with your siding, it can lead to water damage inside. Over time, this can become a very costly fix. This can be avoided by routine check-ups to the siding of your home. When being proactive, you can save yourself from having to spend more money down the road. Learn about the different types of damage that can happen with siding, care tips to be proactive, what to consider when looking to replace your siding, and the common types of siding that you can get from roofing companies in Denver. Bad weather and storms are one of the most common types of causes for damaged siding. When there is hail, high winds carrying objects, and violent storms, it can create dents or even holes in the siding. Once this occurs, your siding no longer serves its purpose and must be fixed as soon as possible. But storms are not the only causes of damage. For those with painted siding, overtime it can chip and crack. This can also reduce your home’s curb appeal and value. It is important to care for your siding to keep it in premier shape. First, set up a schedule to check around your house a couple times a year. You can also do this with your annual roof inspections. Look for any loose, broken pieces, or any other issues. Next, wash your siding. A power washer is a great way to quickly and efficiently get the job done as it removes any dirt and debris. You typically only need to wash your siding once or twice per year. Depending on its condition, siding can last up to 30 or 40 years. It depends on the material and how it was cared for. There are many types of siding, so to learn more about how long does exterior siding last? It really depends on the type. It is beneficial to work with a roofer to see if replacing your siding is a good option for you. When deciding to replace your siding, there are a few considerations to make. Would you like to save money by energy efficient options that help to keep air out? Next, you need to make sure to invest in siding that is extremely durable. This is the barrier that separates your home from the elements and is not an option that you should take the cheaper route on. Last, how do you want the outside of your home to look? These are all decisions your roofer can help you with. When it comes to the types of siding, there are a few key options that will help protect your home, be the barrier you need it to be, but also meet your standards. You can choose from vinyl, aluminum, steel, fiber cement and cultured stone, or brick veneer siding. Wondering which of the five common types of siding might be best for you? K1 Roofing and Restoration has you covered. We can help you review the pros and cons based on your list of needs to help you find the perfect one for you. Contact K1 Roofing and Restoration today to see how we can help you. Over time, a commercial building will have the standard wear and tear that a residential will. In some cases, a building may not have the same attention given to it the way a homeowner typically would for their own. Business owners should make their commercial roofing in Denver a priority as it is the structure that is a key piece to the overall health of your establishment. Learn more about when it is time to replace a commercial roof, the considerations you will need to make, and preparing for the replacement. When is it Time to Replace a Commercial Roof? As a business owner with a commercial building, it is important to inspect your roof throughout the year. You will want to check for any leaks, cracks or damage to flashing, as well as any other damage or wear and tear. You will also need to look at and interior damage, condition of the roof’s membrane, and any structural issues. While small fixes can be changed, when there is extensive wear, storm damage, or a roof nearing its 20-year mark, it is time to consider replacing a commercial roof. When you will be putting a new roof on your business, it is a fresh start. It is the key opportunity to assess what needs you have and what other benefits certain types of materials will have. One consideration many business owners make is whether or not you should tear off or roof over. Ideally, you will want to just tear off and start fresh. Review this guide on what you need to know about tearing off roofing in Colorado Springs. When putting on a new roof, you will want to consider the weather your business endures each year, the overall appearance and what can be seen by customers, what problems are there and if there is anything else you need to do. For a deeper look into materials, visit Roofpedia and check out roof types and speak with your local roofing company on what options will best serve your business. Once you are ready to replace your roof, talk to your roofer on what the process will be like. Can you and your employees work in the building during the process? What hours will they be there? What will be needed of you? If working at the establishment during the process, It is important to create a plan for employees and customers. 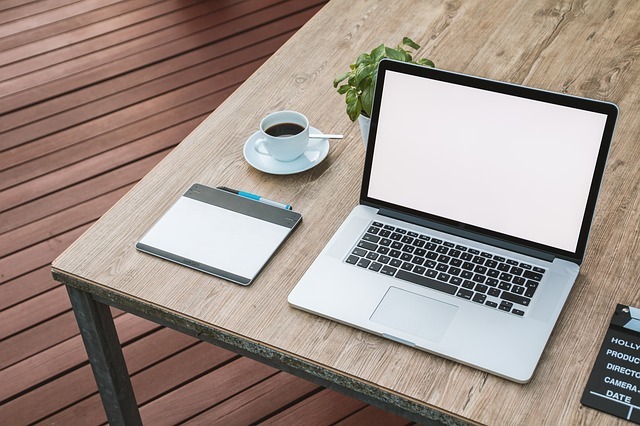 Depending on the type of business you have, you may want to allow employees to work from their home or another location. If you have a business that brings in customers, consider adding special deals or services to accommodate for any distractions there may be by the noise of the job. Remember—it is a small amount of time for long term gains. Do not put off roof replacement due to it being an inconvenience, as it can lead to long term damage in other areas. When it comes to new roof construction for your commercial business, K1 Roofing and Restoration has your new roof construction needs covered. For more information, call us today at 303-953-8275. As a business owner or head of maintenance, ensuring your commercial roofing in Denver is in great shape is a key component of your building’s overall health. When there are structural issues with your roof, it impacts so many other areas. With all of the different things you need to worry about with your company, dealing with issues with your roof should not have to be one of them. It is important you know what to do in the event of a disaster so you can focus on your business while you let the experts handle your roof. Learn more about the different types of natural disasters that can affect your roof, a checklist for what to do after a disaster or severe weather strikes, and next steps to contact a roofer. One of the prominent types of natural disasters that can impact a roof in Colorado are severe storms. Even a good 20 minute storm with lightning and hail can wreak havoc on a roof. Shingles can go missing, water can leak in and so much more. In other storm cases, tornadoes can touch down and cause even more damage. In some cases, they can rip a roof right off. Those aren’t all, though. While a low priority, an earthquake can happen in the area and can rock the entire structure of a foundation. Then it is important to keep in mind that winter can be detrimental to a commercial roof as well. When several inches or even feet of snow rests on the top of a roof, it can weigh heavily on it. It is especially worrisome there are several inches of ice on a roof. While summer threats seem more obvious, be sure that you educate yourself on IBHS’ four steps for consumers to prevent roof damage caused by heavy snow and ice. It is important to be aware both at home and for your business. After a disaster has taken place, it is important to wait to go outside until you know the threat is over. Next, your priority will be to assess a situation. If there are any downed power lines, be sure to stay away from them and contact your local power company to inform them. You will need to then review your roof and siding of your business to inspect for damage. Look for broken or missing shingles, damaged shingles and any other aspect that is not right. Be sure to take pictures that you can keep handy when you put in an insurance claim. Make sure you inspect the inside upper level of the business as well to look for water leaks. Upon your business enduring a storm or natural disaster, it is important to get the help from a professional roofer. They will help to assess any damage. 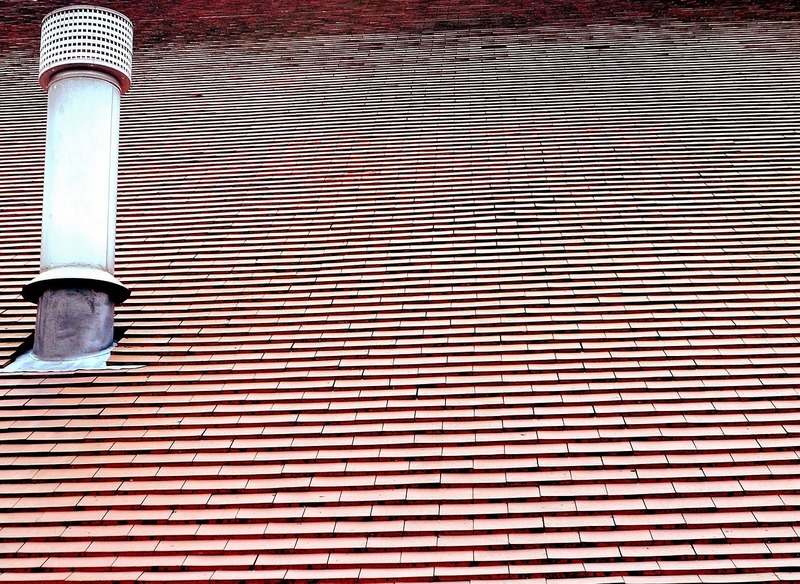 It is important to handle any issues with your roof to avoid additional damage from occurring. This means it is very important to contact a roofer as soon as possible. They will walk you through the process, assist with insurance claims and make the proper fixes to your roof allowing you to focus on your company. In the event of an emergency, be sure to keep K1 Roofing and Restoration in your contact list. Our 24 hour emergency service in Denver will help you with commercial roof leaks and flat roof repair. Our team will come in quickly to help reduce any water damage, help you with your claims and much more.